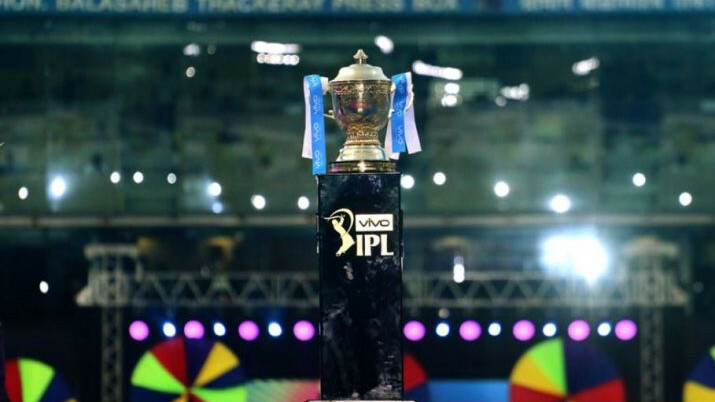 The selectors have already included Mayank Agarwal and Hardik Pandya in the squad for Melbourne and Sydney. With Prithvi Shaw already ruled out having aggravated his ankle injury, Rohit Sharma too is likely to fly back home from Australia in order to attend wife Ritika who is expecting their first child this week. The news regarding Shaw, it is learnt as per The Indian Express, was intimated to chief selector MSK Prasad by physiotherapist Patrick Farhat on Monday, December 17. 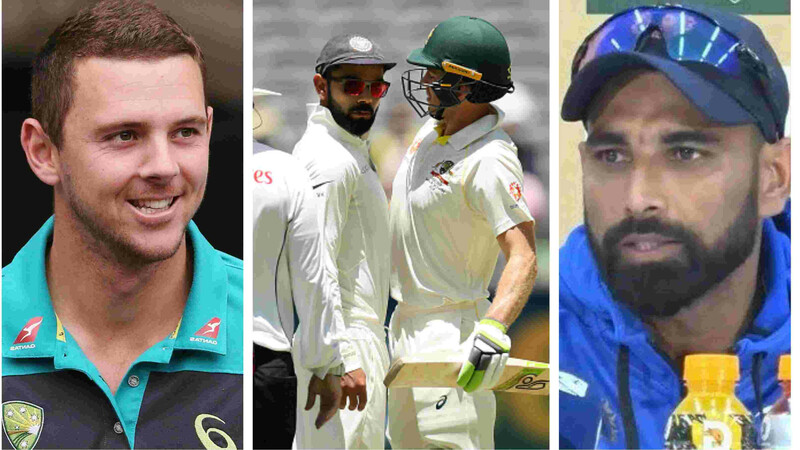 While it is not clear that the middle-order bat would miss the third Test in Melbourne starting December 26, Rohit didn't play in Perth after jarring his lower back while fielding at Adelaide and there are still another eight days left for the much anticipated Boxing Day Test. 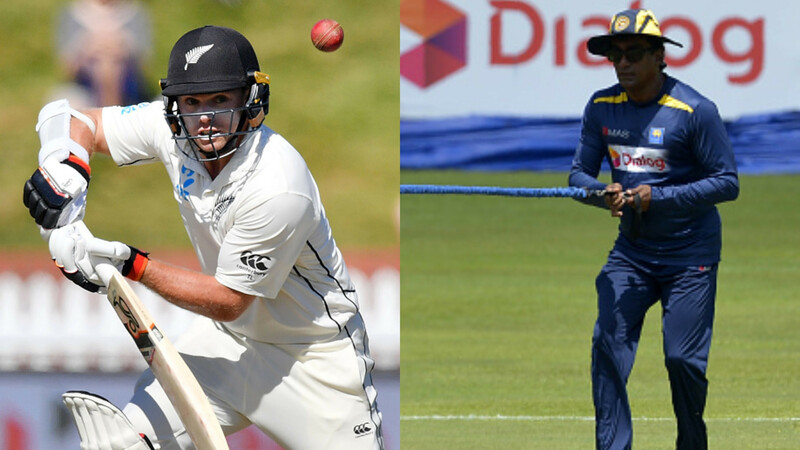 The selectors have already named Mayank Agarwal and Hardik Pandya as replacement and latest inclusion into the visitors' squad, respectively, and it is likely that both of them find a place in the XI going forward as openers KL Rahul and Murali Vijay continue to struggle and India remain plagued by the absence of a proper fifth bowling option. Agarwal, who seems to have finally got his chance and reward for astonishing exploits in the domestic circuit, in fact, spoke about the happy development and said, "I’m really happy with my selection. A good series is going on and to represent India is always a delight. Honestly, I was playing Ranji Trophy and my focus was completely on that, I take things as they come." "When I was playing here for Karnataka, my main aim was to win for my state. When I will fly to Australia to represent India, my main goal will be to do well for the country." Having piled on 65, 42 and 42 in tough conditions for India A in New Zealand recently, Agarwal has also done a lot of mental preparation for the task in Australia as he wants to exhibit immaculate discipline and provide the Virat Kohli led side with good starts if given the opportunity. "Discipline will be important once you travel to Australia. Go there and be fearless and be calculative." 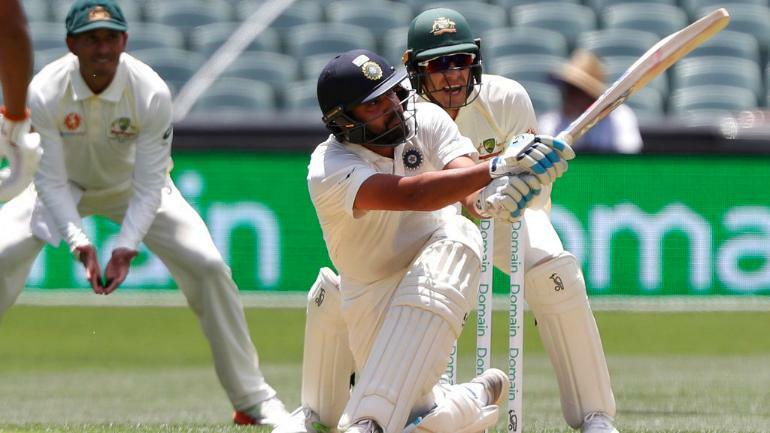 Agarwal said, "Four to five days is enough time to prepare, we have been playing a lot of cricket and are in the middle of the series." "We have played a lot of games in the off-season and have been playing a lot of India A games as well," he signed off.